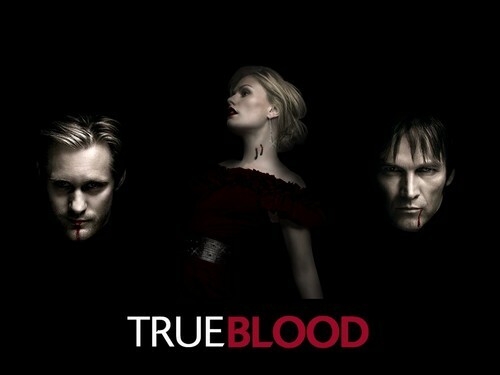 True Blood Eric, Sook and Bill. from promos of s02, made this.. HD Wallpaper and background images in the True Blood club tagged: true blood sookie bill eric. from promos of s02, made this. This True Blood wallpaper might contain portrait, headshot, gros plan, and closeup.